Only 12 left in stock - order soon. Ships from and sold by SMOLINS. Ships from and sold by SMOLINS. Sold by Amazing Pride and ships from Amazon Fulfillment. 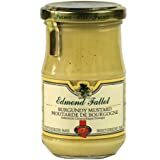 Edmond Fallot Tarragon Dijon is perfect as an accompaniment to chicken. 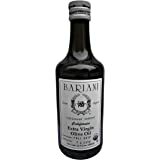 pheasant and other fowl as well as a key ingredient in salad dressings and marinades. The Fallot Family has enjoyed a worldwide reputation for exceptional quality since 1840. 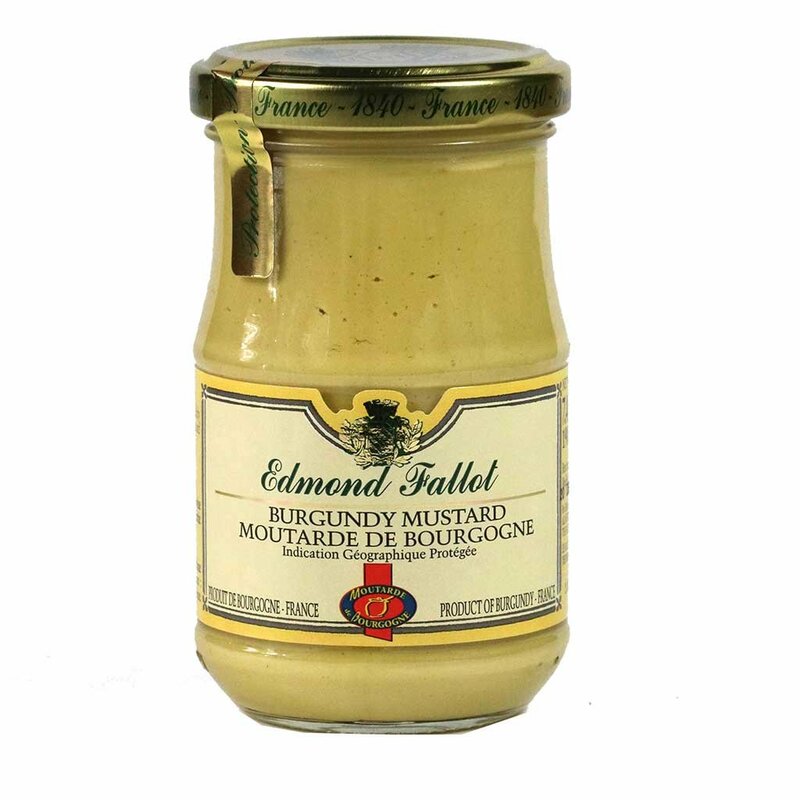 The Mustards are made in Beaune, France near Dijon, where seeds are selected for their high quality and are then ground in a traditional stone mill. It's not stingy when it comes to tarragon (you can buy extra to add in, but I find it fairly strong) without as much of a classic "mustard" taste, so I can warm a bit of this in the microwave in one of those silicone pinch bowls, add a little olive oil, drizzle it over chicken, beef, or duck, add asparagus tips, and it's almost as if I knew how to cook. 5.0 out of 5 starsTurns humdrum sandwich to gourmet feast! 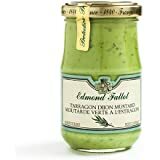 I discovered the Edmont Fallot Tarragon Dijon Mustard at a little gourmet deli here in Los Angeles. I love condiments, and I'm tough to please. This little jar will change the way you eat. Just a little dab -- and be careful, lathering it on like mayo will pop your eyes out, it's so spicy! -- and it will add this unique zest to your sandwich. 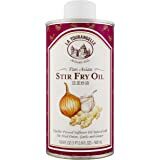 Perfect for chicken and turkey. I bet it would also be delicious on salmon and maybe even pork. It really transforms that boring sandwich into a gourmet treat. Expensive, but so totally worth it. And since you only need a touch, a jar goes a long way. I think we added it to two sandwiches / day for nearly two months before we emptied the jar. Trust me. You will love it. Was looking forward to enjoying the same brand and flavor I experienced in France. Sadly, this is NOT the same! It doesn't taste the same, and the the color is way too green, which means food coloring was added rather than letting the Tarragon produce the color. I won't be ordering this again. Instead, I will find my way back to France and bring back a HUGE case of the real thing! 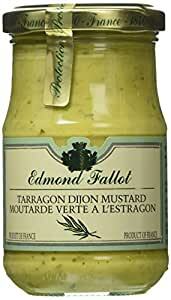 I discovered the Fallot tarragon mustard while vacationing in France last December. The French version was extremely hot yet very flavorful with hints of tarragon. 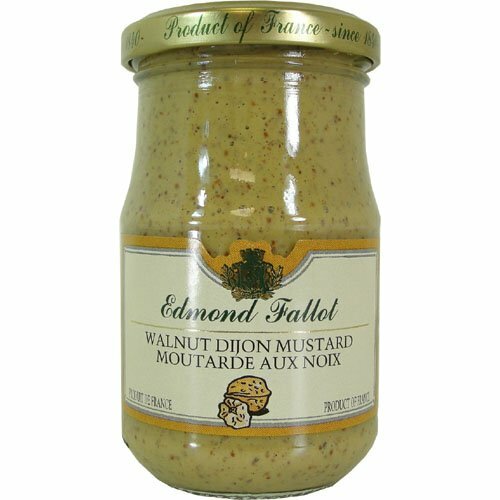 The jar I just got today is very mild and while its flavor is pretty decent, it is a far cry from the French version if you want your mustard with a definite bite. I wish the fact that this is an export version would be mentioned in the product description. 5.0 out of 5 starsI LOVE THIS AND HAVE HAD A HARD TIME FINDING IT. I've had the darndest time finding this, and it is so delicious I don't know why that is so, but I know how to get it now! 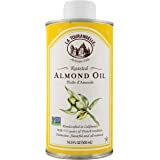 It's a good replacement for mayonnaise in many cases. 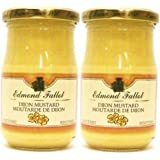 5.0 out of 5 starsGreat mustard! 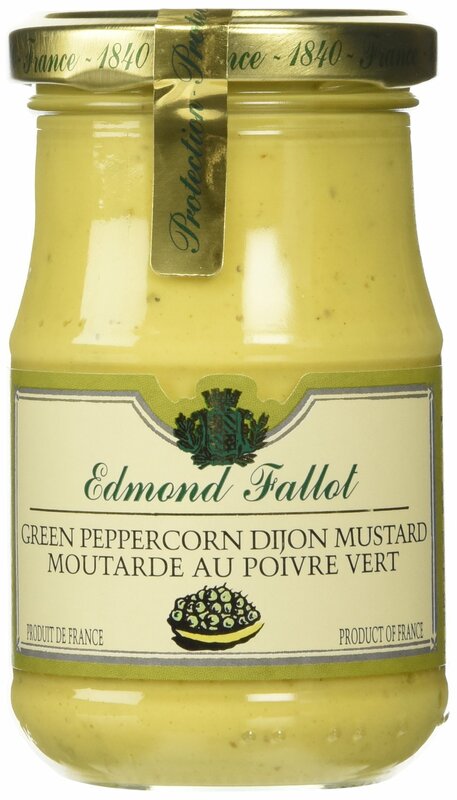 This is a great mustard. 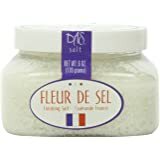 First tried it in France and looked all over for it and found it at Amazon. 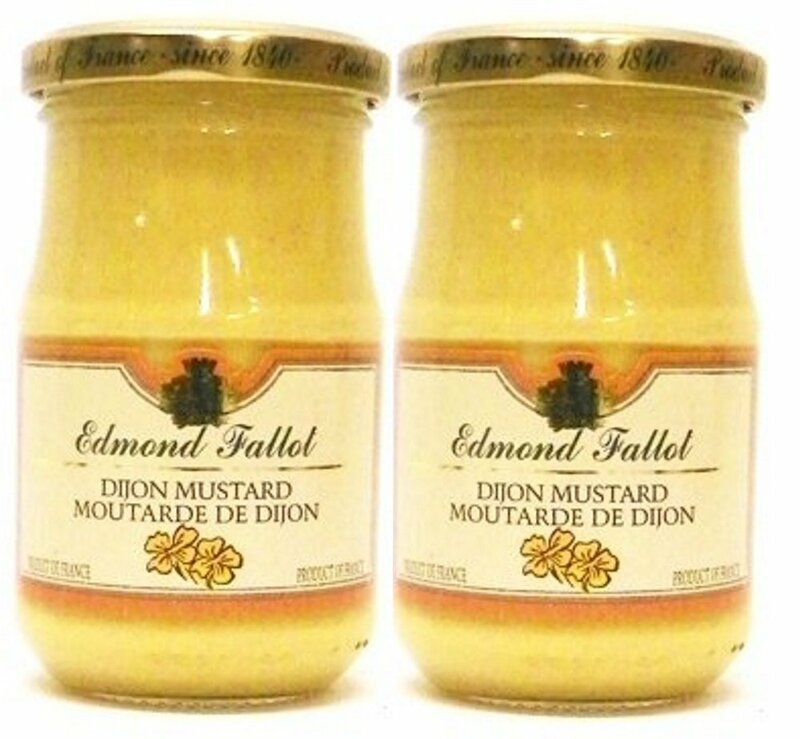 It's got a nice mild herbaceous flavor that goes well in deviled eggs, on sandwiches, mixed into butter to top on fish. The dijon doesn't sting while still having a little bit of spice. My husband even likes it on his pretzels! 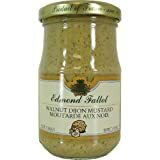 Highly recommend this mustard. 5.0 out of 5 starsLovely Tarragon flavor! 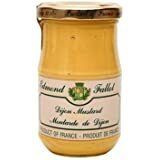 A friend brought me a tiny jar of this mustard from France. I loved the subtle hint of tarragon and the tang of the mustard. 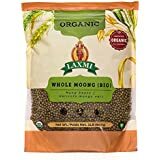 So happy to find the same product here on Amazon!